Discussion in 'Fan Art' started by Brian Braddock, Apr 14, 2006. Apologies if there is already a thread for this but I searched and couldnt find one. 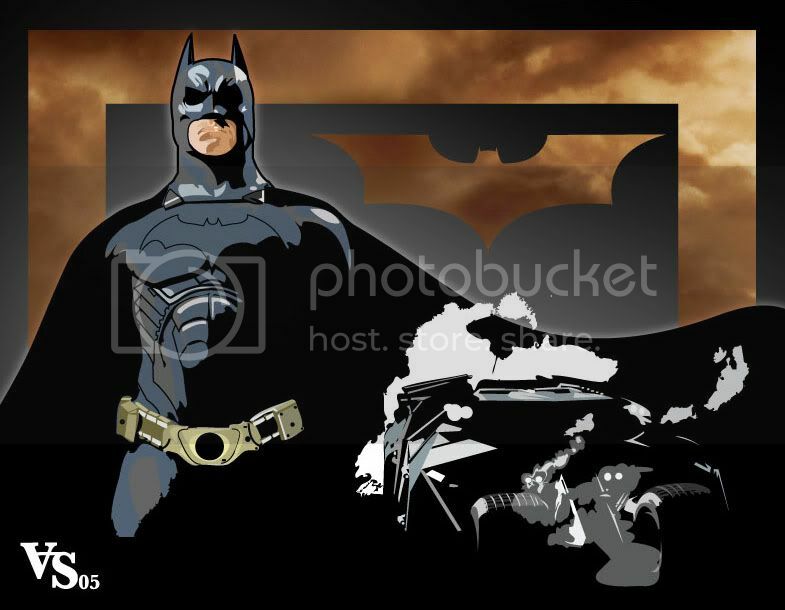 Anyone wanna post Batman/Bruce Wayne fan-art? I look forward to seeing other peoples stuff. Thanks - hopefully others will post stuff too (fingers crossed). Concept art for a fan-comic I might do. After seeing this thread I sketched up a quick Batman at work...shhh don't tell anyone. lol - i'm always gentle. Cool pic my friend! and cool username as well - I cant believe MODOK wasnt already taken! Thanks SUPERBENITEZ. I am surprised at how many places I have tried to register "MODOK" and it was already taken. Damn, I gotta learn how to use photoshop! Anybody have any more Bruce stuff? 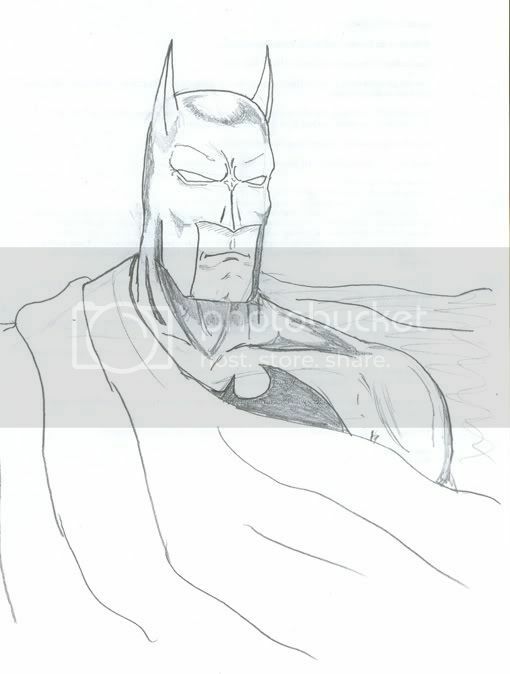 thanks ,i might scan in some of my hand drawn stuff of batman soon. I love the Vampire Batman!